Alphabet CEO Larry Page was ordered to submit to questioning by Uber Technologies in his company’s lawsuit over trade secrets for self-driving car technology. Uber’s lawyers want to question Page in their defence against the allegations the ride-hailing company stole technology central to the development of autonomous vehicles by Alphabet’s Waymo unit. Waymo argued the deposition of Page was unnecessary and intrusive, but a San Francisco federal magistrate judge said Friday he can be questioned for as long as four hours. 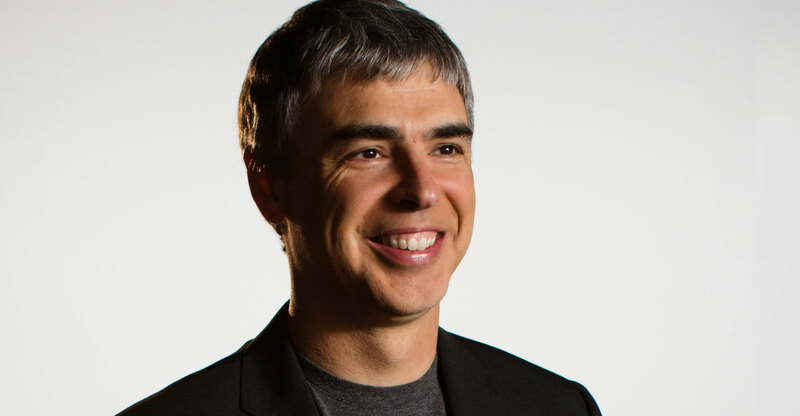 “Larry Page has first-hand non-repetitive knowledge of relevant facts,” US magistrate judge Jacqueline Scott Corley wrote. Uber plans to ask Page about a one-on-one meeting with Anthony Levandowski, the engineer at the centre of the legal battle. Levandowski and Page purportedly discussed Levandowski’s desire to build self-driving trucks either at Alphabet or by creating his own company, according to a court filing made by Uber. Levandowski later left Waymo to create Otto, the self-driving trucking company that Uber purchased for US$680m in stock. Waymo alleges that Uber stole trade secrets when Levandowski downloaded 14 000 files to his PC and then joined Uber to lead the start-up’s driverless car programme. Uber fired Levandowski in late May. He has invoked his constitutional right against self-incrimination and has refused to testify in the case, hindering Uber’s ability to defend itself against Waymo’s claims. Earlier on Friday, Waymo narrowed its case against Uber by dropping three of four patent infringement claims in the lawsuit. Travis Kalanick, who resigned as Uber’s CEO in June, wanted to meet with Page in March 2015 to discuss a “proper partnership”, according to an e-mail Kalanick sent at the time. But Kalanick said at the time that Page had been “avoiding any meeting with me”. Uber also wants to question Page about his work on “side ventures” that may compete directly with Google, the company said. “Indeed, Mr Page himself engages in a competing business,” Uber wrote. That probably refers to Page’s flying-car companies. Page’s deposition could help explain the deterioration of the relationship between Uber and Alphabet. The search engine company’s venture capital firm is a major investor in Uber and the two companies were once close. In August 2013, Google Ventures, now called GV, invested $258m in Uber at a valuation of about $3.5bn. David Drummond, Alphabet’s senior vice president, previously sat on Uber’s board. Drummond is also being compelled to submit to a deposition in the case.